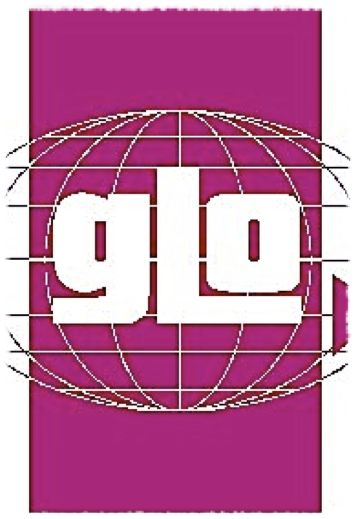 This coming Saturday between 1600 and 1800 in Livdin’s building there is an opportunity to find out more about GLO. We will be talking about Tilsley College and about Summer Evangelism Teams in Europe. 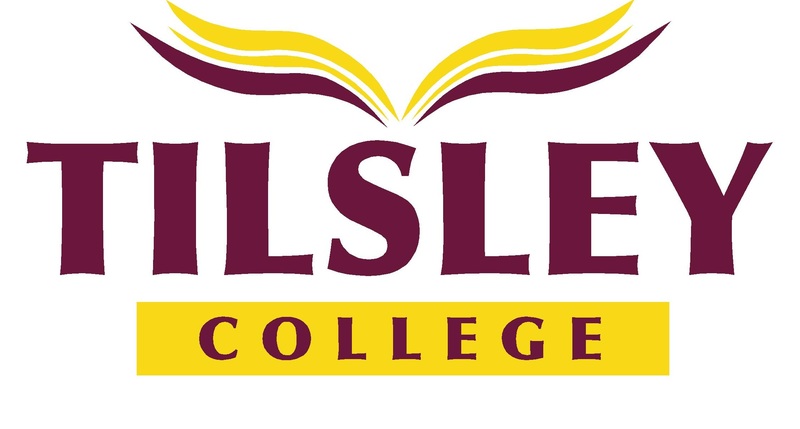 There will be an opportunity to talk to previous Tilsley College students and to ask questions about the college and about short-term mission. Sorry the information for this is late in getting out to people, for various reasons earlier emails to churches have not reached their ‘targets’!! If you are in the Faroes and can come along, please do. And if you know someone who might be interested, please let them know. If you have other ways of getting the time and place of the GLO day out to people, that would be great. Leygardag, 17. mars kl. 16-18 verður ein løta í hølinum hjá Lívdini, Hoyvík har Simon og Dorit Marshall kunnað um Tilsley College og summar toym hjá GLO. Greitt verður frá og spurningar verða svaraðir. Eisini verða nakrir fyrrverðandi næmingar har at greiða frá teirra upplivilsi við at verða í bíbliuskúlanum. Øll sum ynskja at vita meir eru hjartaliga vælkomin.